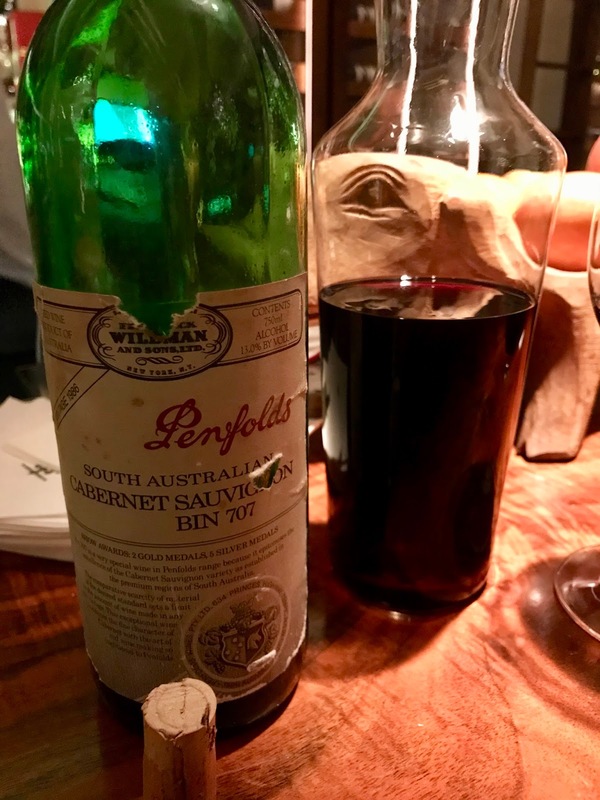 Wine Wednesdays - 1986 Penfolds "Bin 707" Cabernet Sauvignon - Chardonnay Moi - Food, Wine, Travel and Fun! One of my favorite holiday presents was a special bottle of wine, enjoyed over dinner at one of my favorite bar counters in the Valley. 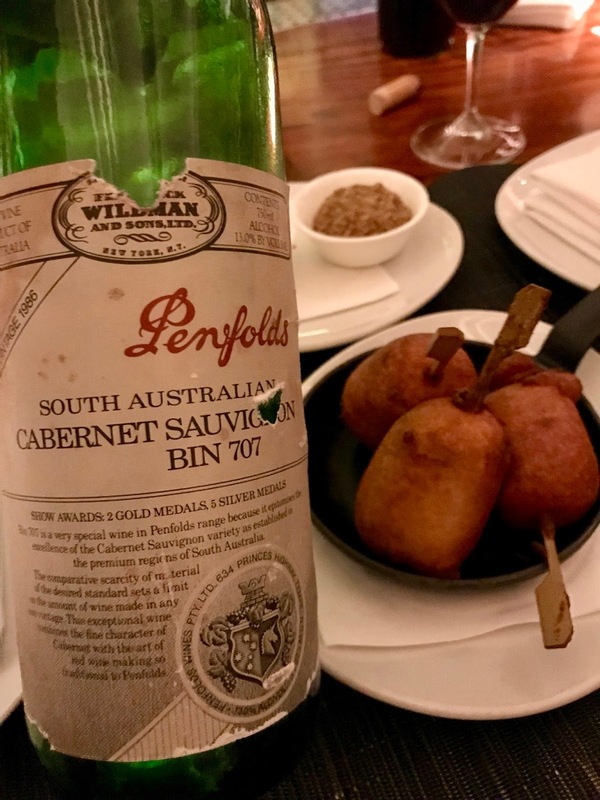 Jared surprised me with a “birth year” bottle of 1986 Penfolds Cabernet Sauvignon and we popped the bottle over corn dogs, mac and cheese, and steaks at Press, how’s that for highbrow/lowbrow?! 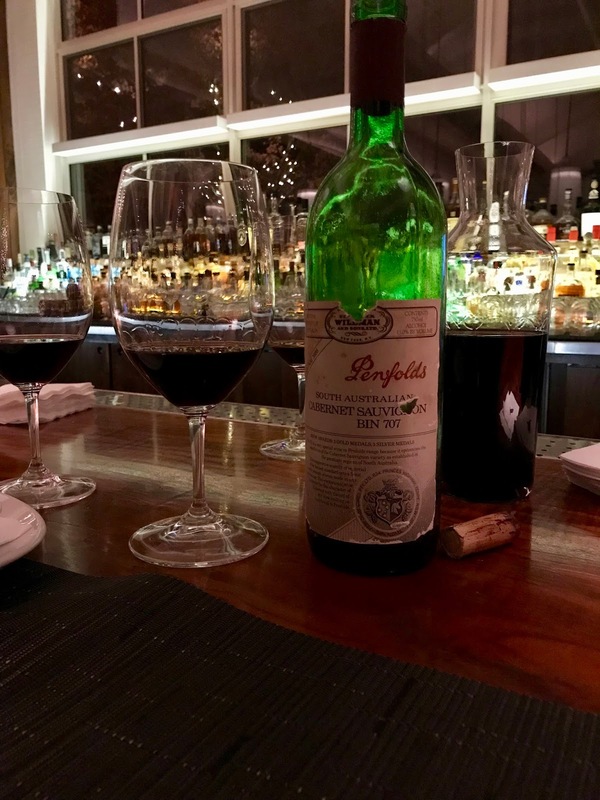 First, a little history on Penfolds if you haven’t heard of it. Founded in 1844, the storied winery has grown to world-renowned fame as one of the premier wines from Southern Australia. 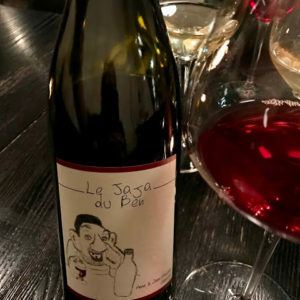 In 1959, the winemaker at the time began naming the wines after the bin in which they were stored in the cellar, and thus the tradition of “bin wines” was born. “Bin 707” reflects 100% Cabernet Sauvignon, aged in 100% new oak and was first made in 1964. Coming up on 32 years the wine was still a treat! The nose was full of savory notes: dill, cedar and vanilla. The palate was lush, ripe Luxardo cherries and stewed plums. 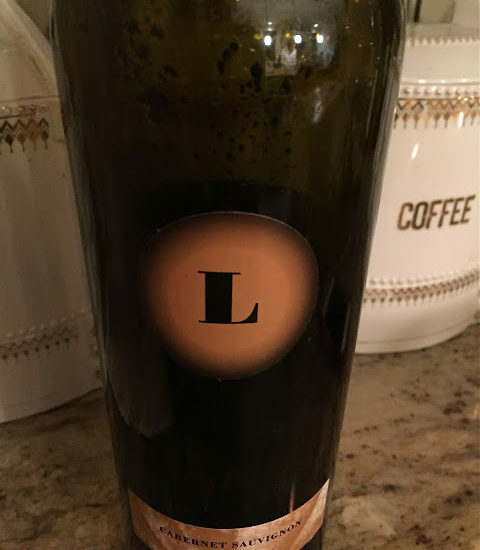 The tannins were soft yet still present, the wine still had a nice acidity to it and a long finish. 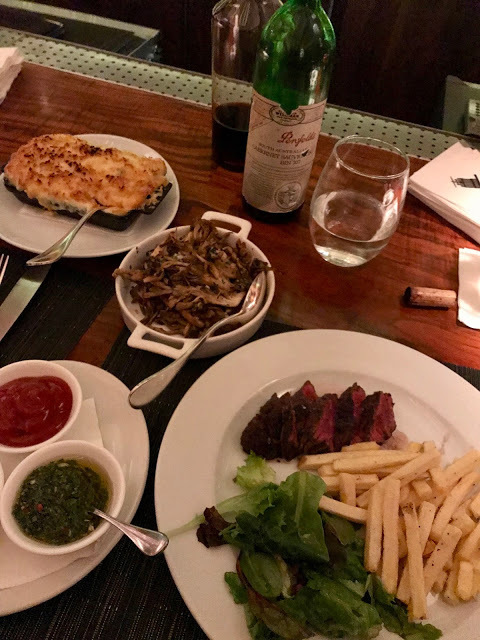 Even after being decanted throughout the course of our meal, the wine didn’t change or deteriorate and was just as good from the first sip to the last! 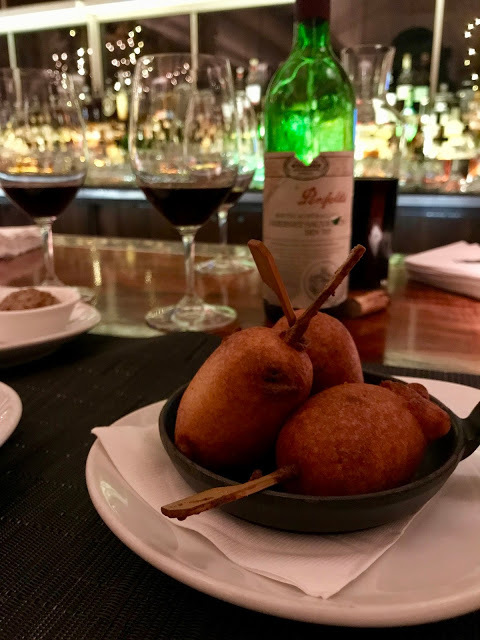 I have to say, I may never be able to eat mini corndogs with anything else from now on!